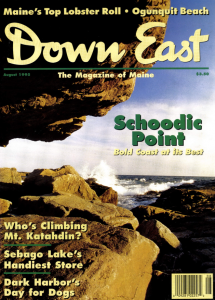 [I]n August 1995, we explored Acadia’s other face, searched for the perfect lobster roll, had some fun climbing Mount Katahdin, visited Fitch’s General Store in East Sebago, and relaxed at daybreak in Ogunquit. 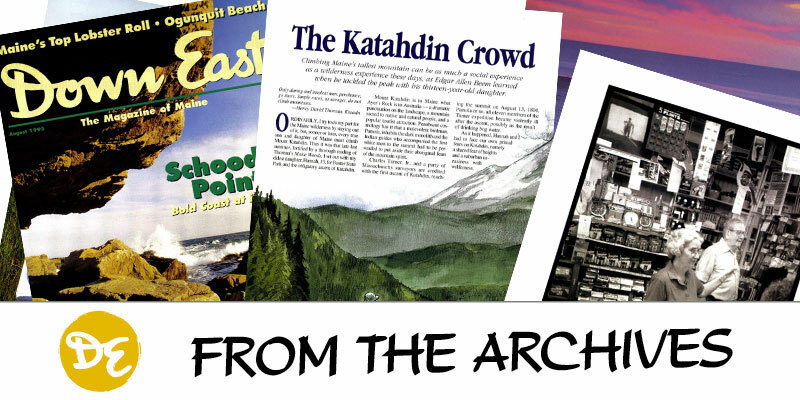 View more from the Down East archives, spanning 1954 to today. Contact us to purchase pre-1999 issues.